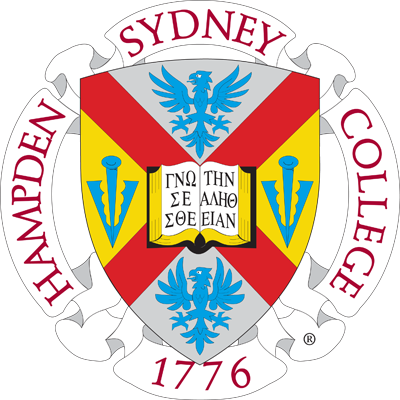 Hampden-Sydney College announces the resignation of Richard Epperson '79, who stepped down from his post for personal reasons. Epperson became the College's athletic director in January 2011 and has been instrumental in building support for student-athletes and the athletic program as a whole, in addition to championing the need for top-notch facilities. Further, during his tenure he increased the NCAA sport sponsorship from eight to ten with the addition of swimming and wrestling. "We are grateful to Richard for his many years of service, both in the athletics department and within the institutional advancement team. 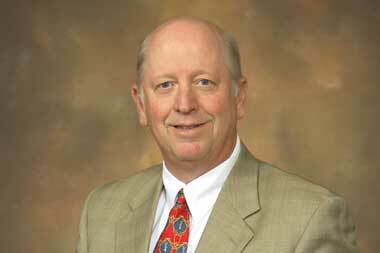 He has been a friend to many in the community and an avid supporter of our athletic teams," Dr. Dennis Stevens, the College's provost, wrote in an announcement to the community. "Richard expressed that he's enjoyed his many years at the College and will continue to support Hampden-Sydney and its mission in any way that he can." A longtime employee of the college, Epperson served his alma mater as Assistant Vice-President for Institutional Advancement, Assistant Vice President for Development and Alumni Relations, and Director of Development. He helped supervise Annual Giving, Alumni Relations, athletic fundraising initiatives, and various capital improvement projects. Assistant Athletic Director for Media Relations and Compliance, Davis Yake '08, will serve as Interim Athletic Director as the College searches for a replacement. "The College expresses its gratitude to Richard for his many years of service and to Davis for his willingness to step in as interim athletic director," Stevens added. "As we move forward we will continue to build upon the Hampden-Sydney athletic program's long tradition of success."